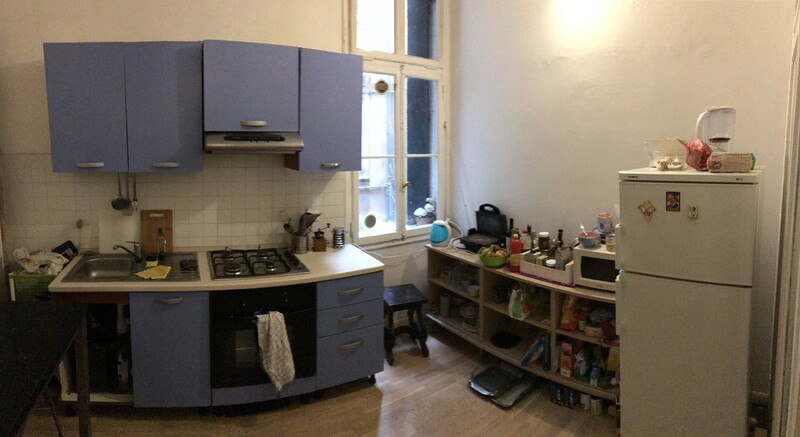 Hey everyone, I am searching for a male person to take over my place in a double room from FEBRUARY TO JULY. The room is bright and spacious. 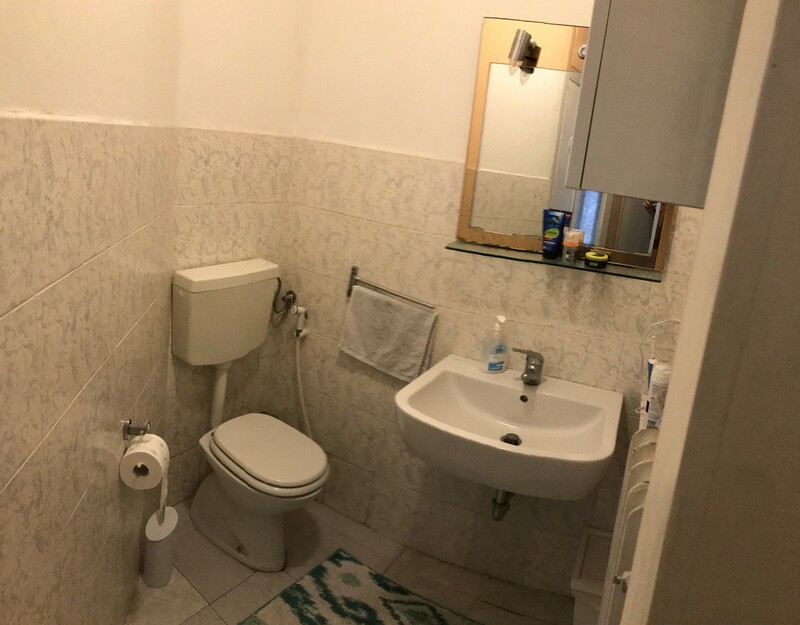 There are three other people living in the apartment which is located in a historical Palazzo in Cannaregio directly in front of the Canale Grande near the Ca‘d‘Oro and with supermarkets etc in the immediate vicinity. 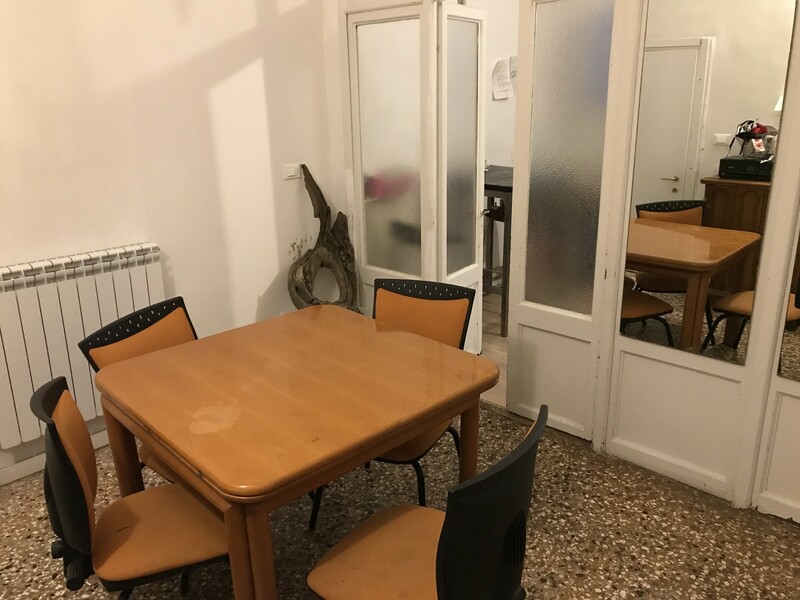 There are 2 single rooms, the double room, a communal room, a well equipped kitchen and two bathrooms in the apartment. 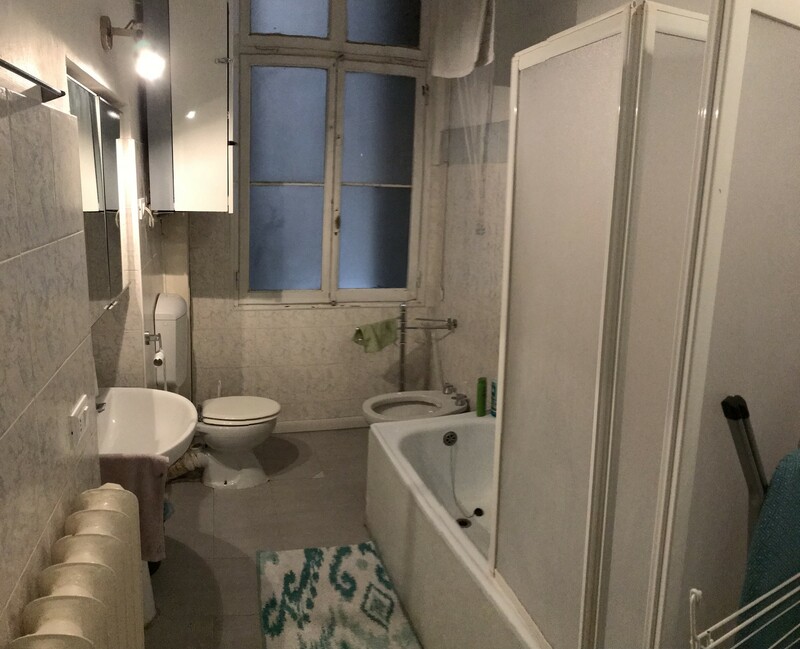 The rent is 375€ per month plus bills for gas (which won’t be that much during these months), water, electricity and internet.